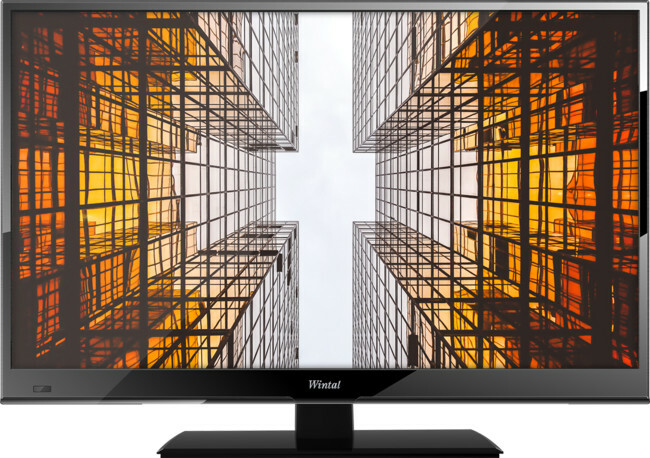 The new LED14 range of Wintal LED TVs feature integrated Digital HD Tuners and built-in PVR functionality so you can enjoy free-to-air TV without expensive or messy set-top boxes. Not only can you record and pause your favourite TV shows to an external USB drive, but you can also playback common video, music, and image files without the need for external media players! 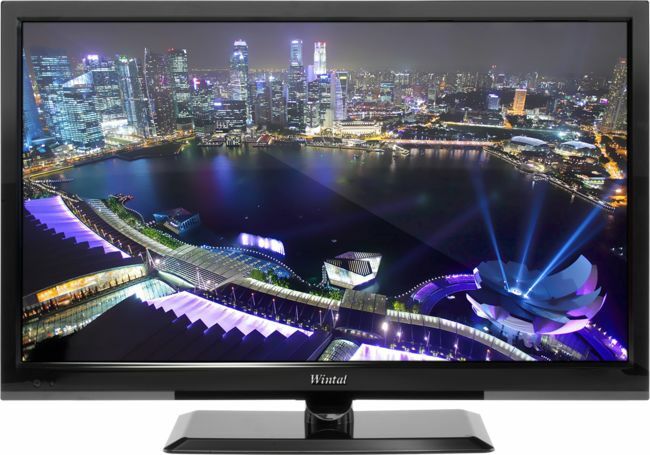 The new range of Wintal LED14 TVs incorporate the new DLED back-light technology. 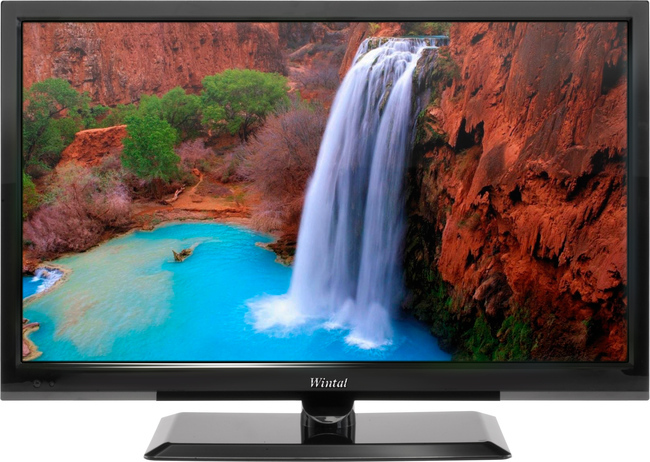 It provides brighter, more evenly backlit images than edgelit LED TVs, while offering lower power consumption than Full-array LED backlit panels.